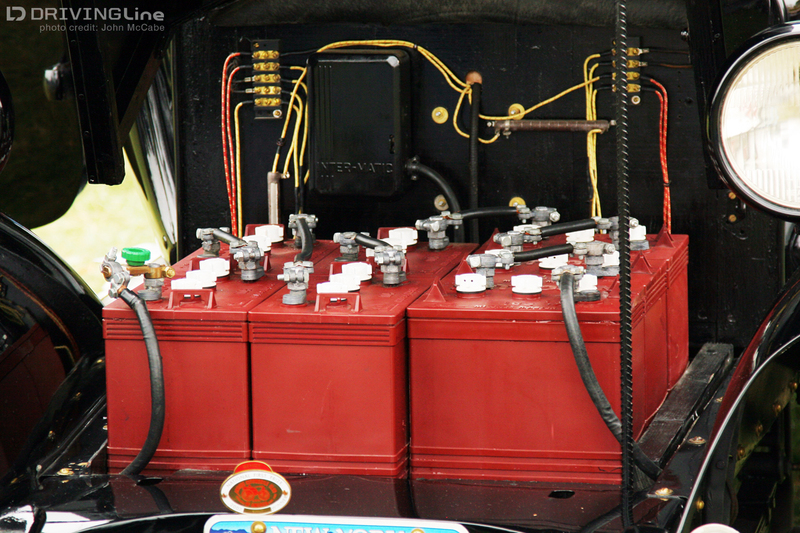 In 1915, Detroit Electric produced 4,669 cars, but a lack of infrastructure and the invention of the electric starter, which was first installed in gasoline-powered Cadillacs two years earlier, was making internal combustion engine cars much more attractive to consumers and would eventually lead to the demise of electric vehicles. 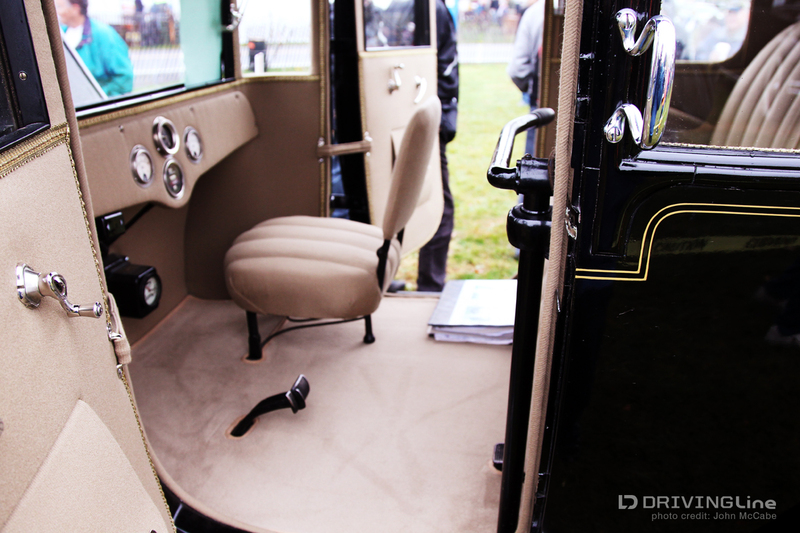 In 1932, the company produced seven; this one was the first of those seven cars, and among the last of an era. In 1932, Anna B. Chase of Columbus, Ohio purchased this car for the sum of $2,940. Although the driving range was limited, it was easy to drive and worked well in a flat town like Columbus. As she lived in the city, she never needed to go so far that she would need to find a way to charge her car on a trip. That was the type of clientele to which electric cars of the foregone era appealed. 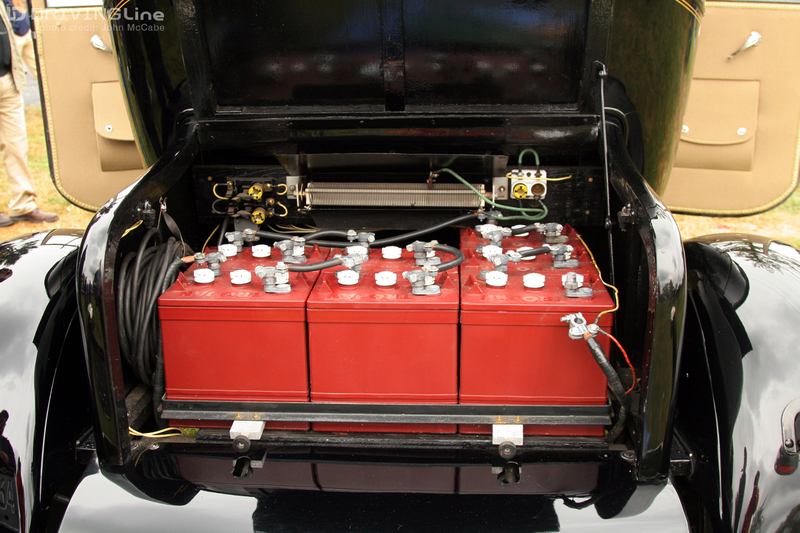 Although today’s electric cars have a range upwards of 300 miles and much of the infrastructure to support them is now in place, the first generation of electric cars had very limited uses, which led to their tragically early ending. Today’s electric coaches can be quite luxurious, have incredible torque, and are getting better all the time with more powerful, longer lasting batteries. 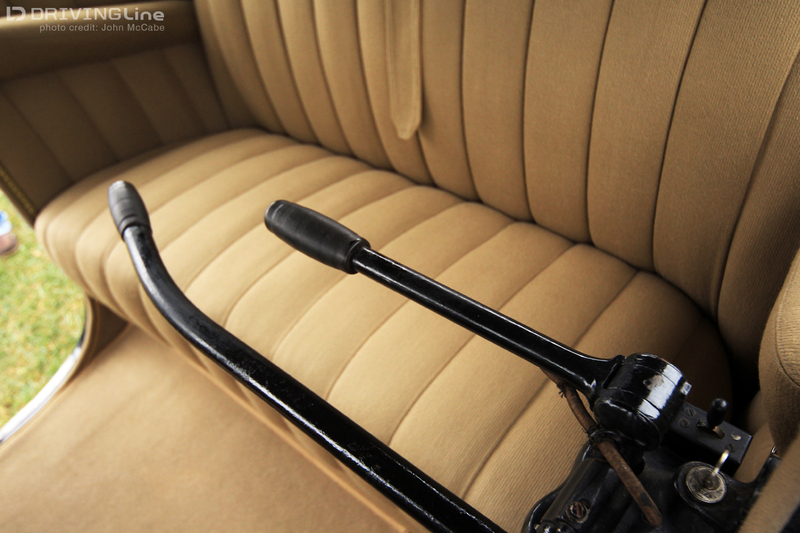 Once it became convenient to drive gasoline vehicles in the 1910s, all other power modes fell to the wayside, despite the less-than-appealing odors and sounds of early internal combustion engines. With total sales of nearly 13,000 units over the course of 36 years, the company that eventually became the Detroit Electric Car Company was the most successful electric car manufacturer of its era. What started out as the Anderson Carriage Company in 1906 would fold forever in 1942 (although the Detroit Electric Car Company name was resurrected in 2008 by a new venture looking to succeed in today's generation of electric automobiles). Although the company sold fewer cars in those decades than Tesla sold in 2014, the company made great cars. 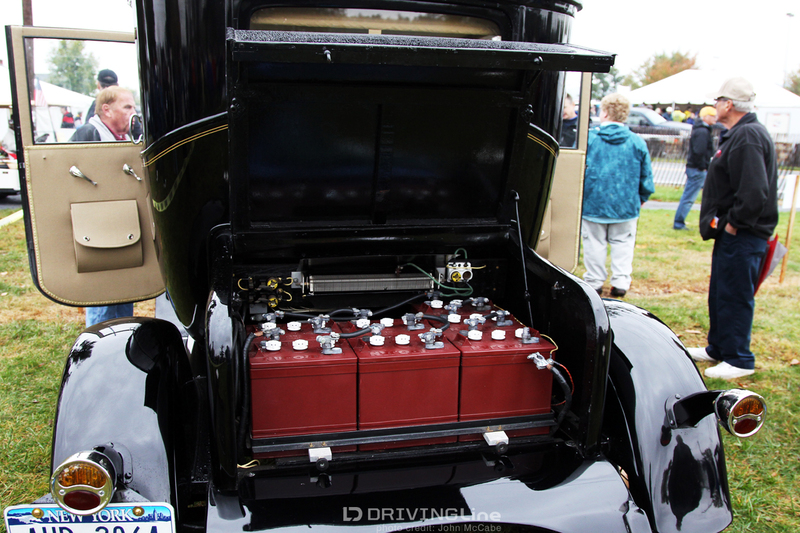 Owner, Bill Mackey, also owns a 1918 electric car, technically also a Detroit Electric however at that time, the company was known as the Anderson Electric Car Company; the “Detroit” moniker wasn’t used until late in 1919. This 1932 example is just one of seven - Mackey explains that car-company liquidate Alfred O. Dunk purchased the remains of the car company in it's 1929 bankruptcy liquidation. “Alfred Dunk bought all the assets. He still had people ordering cars, so he went out and bought up all the old Detroit Electrics that he could find, brought them back to the factory, chopped the tops six inches, put on new fenders, new wheels, new bumpers, and shipped them out as brand-new 1932, 1933, 1934 Detroit Electrics." 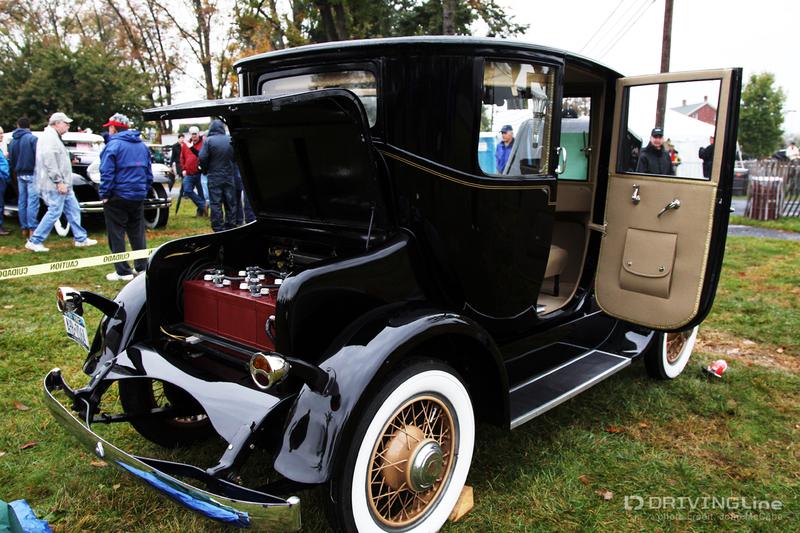 Mackey’s two electric cars have survived quite a few decades, although they have been restored - I wonder if a 2014 Tesla will look as foreign to us in 80 years as this '32 Detroit Electric does now! This car is not exactly a speed demon, as Mackey explains in the video below, however, he is quick to point out that it does have a passing gear. To pass what?… we’re not exactly sure.